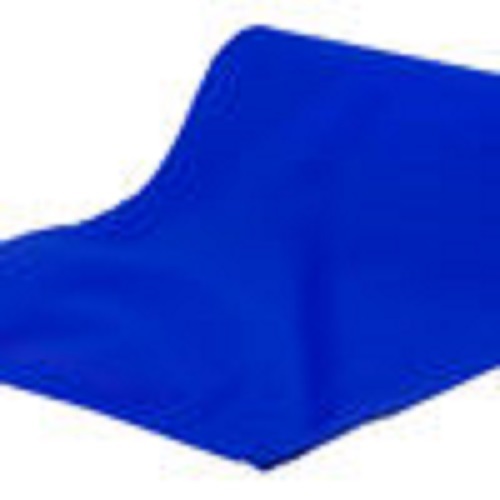 Our Comfortchoices Tubular Reusable Slide Sheet is produced in 120gsm Transtex™ silicone coated nylon fabric. The fabric is sewn into a continuous tube with a double sewn French seam, this is a low-profile seam that reduces potential tissue viability issues whilst adding strength and durability. 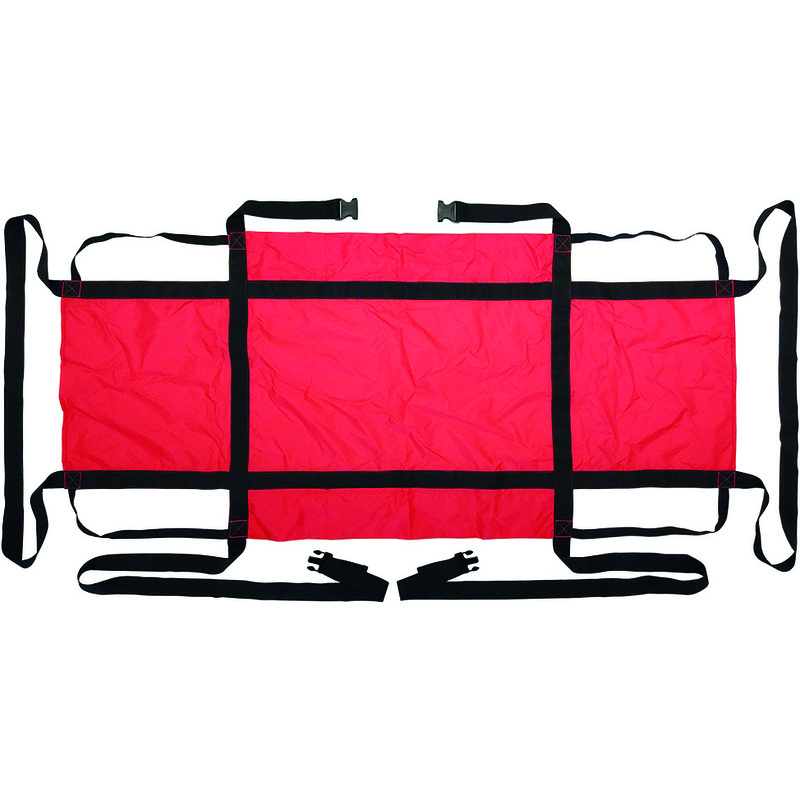 A web hanging loop is provided to allow the sheet to be kept with the patient at all times. 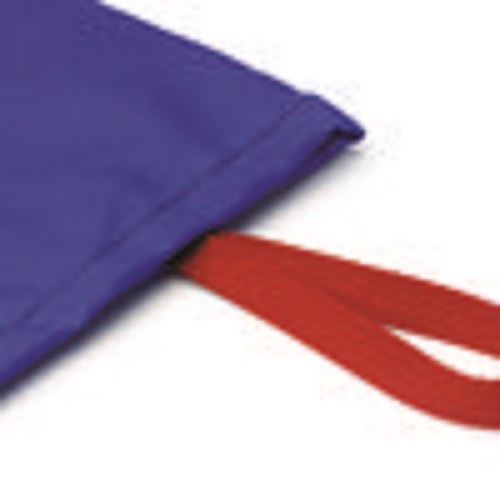 Transtex™ is the specially developed silicone coated fabric used to produce the low friction patient handling aids. 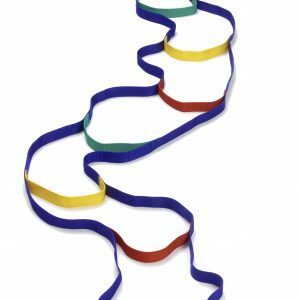 The fabric is silicone coated on both sides to provide the long lasting low friction necessary for stress free patient repositioning manoeuvres. All Comfortchoices Transtex™ slide sheets have an anti-bacterial finish. The treatment is used to kill bacteria and viruses and will assist you with infection control. Transtex™ RS products are reusable and may be laundered using standard hospital laundry guidelines HSG(95)18. The use of bleaching agents should be avoided. The maximum recommended washing temperature is 80°C. Drip dry, (if necessary a low temperature tumble dry may be used). Tubular slide sheets are not intended for lifting. All patient repositioning manoeuvres should be accomplished without lifting.